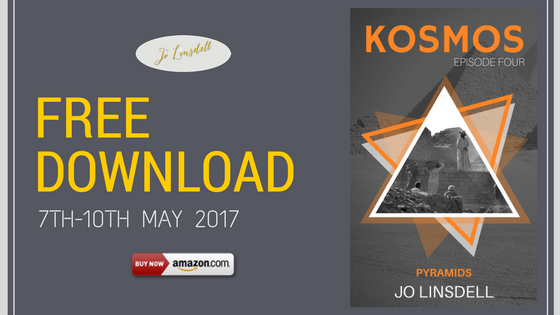 Pyramids (KOSMOS Episode 4) is available for FREE download on Amazon from 7th-10th May. 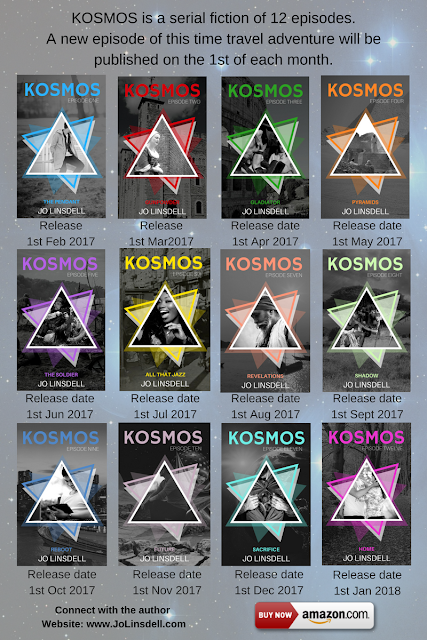 This is the 4th episode of KOSMOS, a serial fiction of 12 episodes. 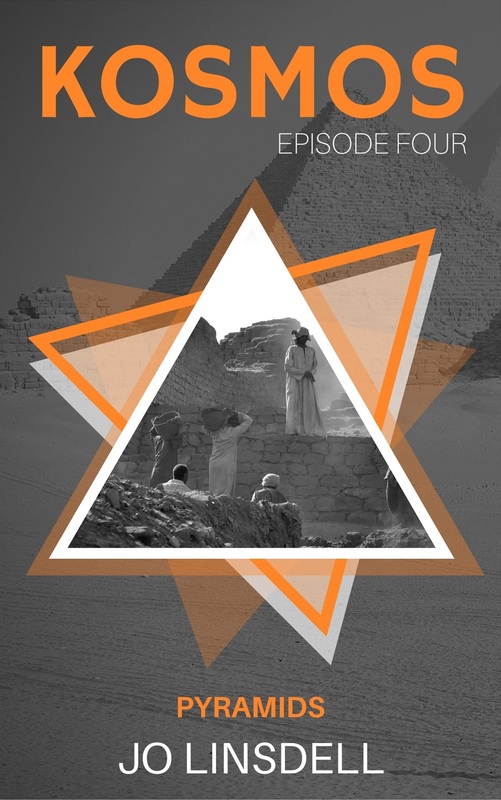 A new episode of this time travel adventure will be published on the 1st of each month. 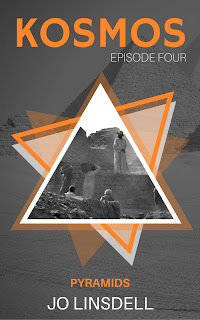 Pyramids is currently ranked #38 in the best seller lists on Amazon.com.